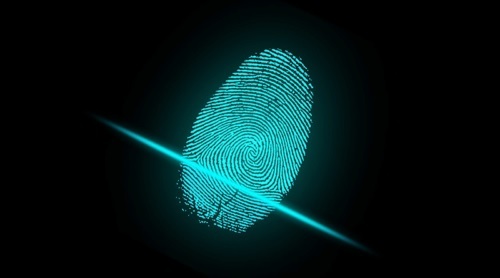 Biometrics innovation is basically the estimation and utilization of the novel qualities of living people to recognize them from each other and it is progressively valuable as contrast with passwords and tokens as they can be lost or stolen so we have pick the method biometric validation. A. Ahmed and I. Traore. Anomaly intrusion detection based on biometrics. In 6th IEEE Information Assurance Workshop, 2005. Ravi.J, K.B.Raja and Venugopal.K.R (2009). “Fingerprint Recognition using Minutia Score Matching”. International Journal of Engineering Science and Technology.